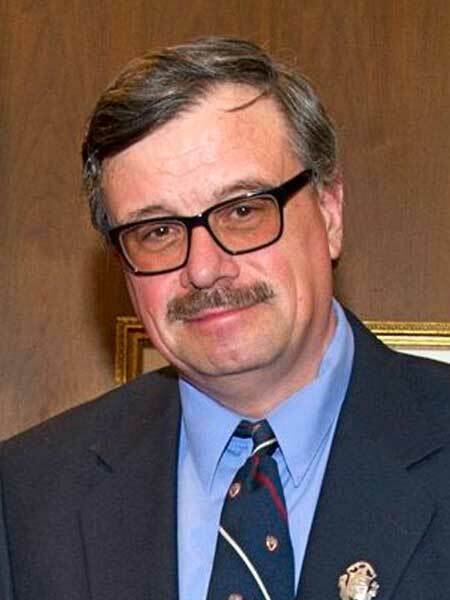 Born in Winnipeg into a family of collectors, and having earned a BA Honours in History from the University of Winnipeg and an MA in History from the University of Manitoba, he worked for federal and provincial heritage agencies before becoming an historical consultant in 1990. He has written four books and won three Margaret McWilliams Awards. His most recent book (2009) is Armstrong’s Point: A History. In recognition of research and writings on Winnipeg’s built heritage, he has received a Distinguished Service Award from Heritage Winnipeg and the Lieutenant Governor’s Award for Historical Preservation and Promotion (2013).